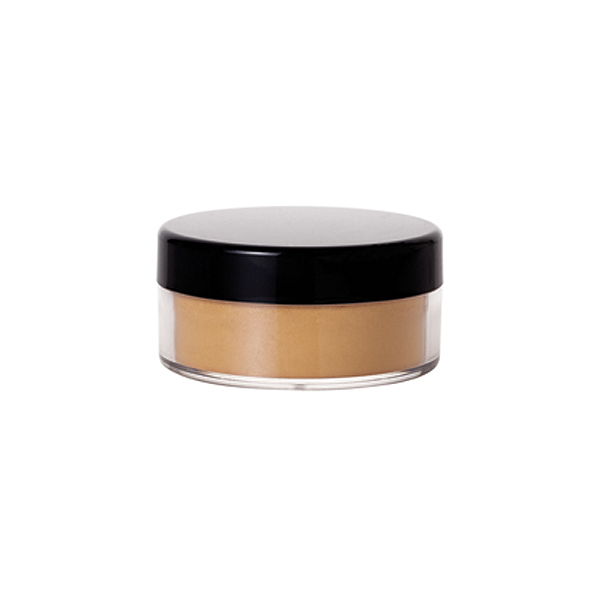 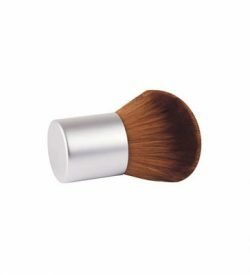 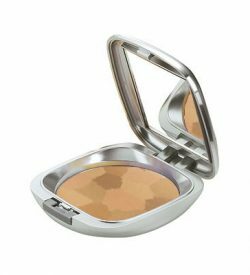 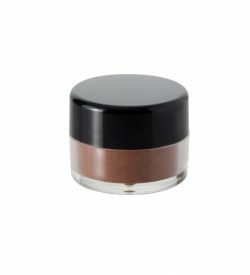 Exceptionally lightweight Mineral Loose Powder for long lasting coverage with a luminous glow. 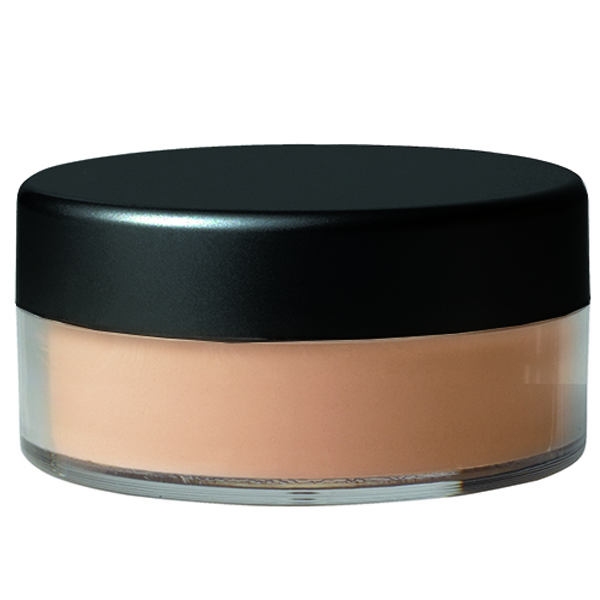 Helps reduce the appearance of fine lines while promoting a radiant, natural glow. 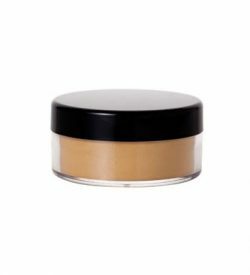 Bismuth Oxychloride, Kaolin, Mica, Zinc Oxide, [+/- (May Contain): Titanium Dioxide (CI 77891), Iron Oxides (CI 77491, CI 77492, CI 77499), Ultramarines CI 77007), Chromium Oxide Greens (CI 77288), Chromium Hydroxide Green (CI 77289), Ferric Ferrocyanide (CI 77510)].